India vs West Indies 2nd T20 Florida, USA: One of the most strongest T20 Cricket team will face each other in Florida, USA today on August 28, 2016. Here we listed the Live Streaming updates along with the scorecard. Also, you can find the Playing XI details. 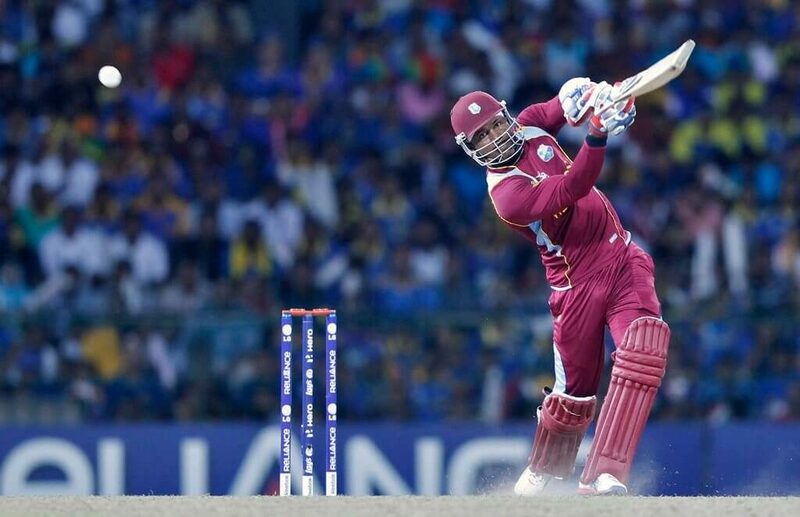 India vs West Indies 2nd T20 Match was delayed due to Technical Reasons. 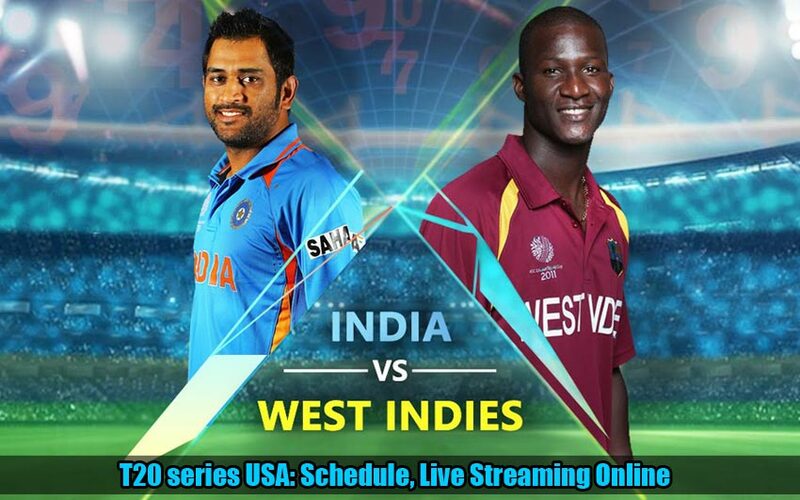 The match is a part of the two-match T20 series scheduled at Florida, USA. Here, you can watch the interesting and nail-biting match. Both of the team had the strong squads as the more powerful players are returning to the West Indies. So, we expect the long Sixes and Wickets on Green Ground at Florida ground. Play suspended due to rain. No Result. Both of the team had the strong line-ups as a fantastic opening batsman, fast bowlers, and spinners. Here, We provided the playing 11 for today’s match. IND Playing XI: MS Dhoni(WK & Captain), Rohit Sharma, Shikhar Dhawan, Virat Kohli, Ajinkya Rahane, Lokesh Rahul, Ravindra Jadeja, Ravichandran Ashwin, Stuart Binny, Mohammed Shami, Bhuvneshwar Kumar, Jasprit Bumrah, Umesh Yadav, Amit Mishra. Date: Sunday, August 28, 2016. Time: 10 a.m. local time (7.30 p.m. IST, 3 p.m. BST). Both of the Match will be conducted at the same Venue. It is Central Broward Regional Park and Stadium in Lauderhill, Florida. For USA, Canada, and the Caribbean: Yupp TV. For India: Star Sports 1, Star Sports 3, Star Sports HD1 and Star Sports HD3. Stay tuned at WORLDHAB for live cricket updates and verdicts.